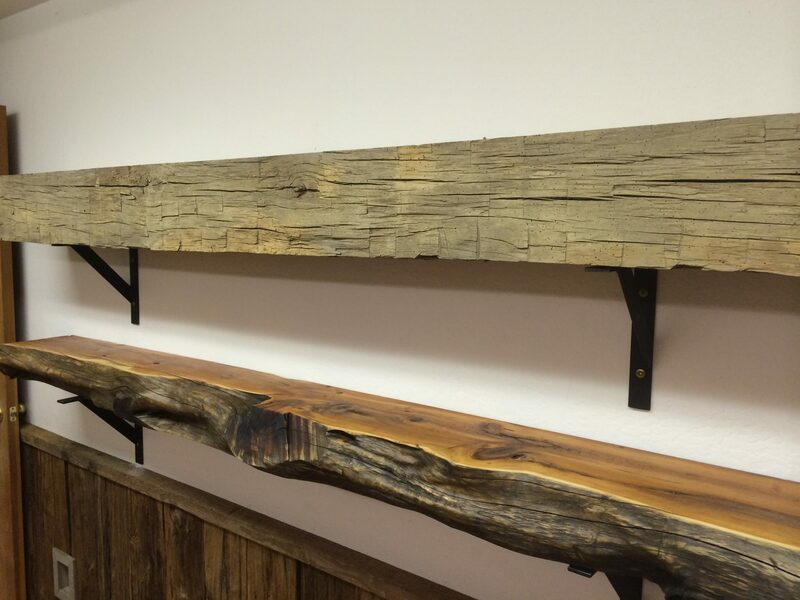 Rogue Pacific carries a diverse stock of reclaimed wood mantel materials to fit just the look you are going for. 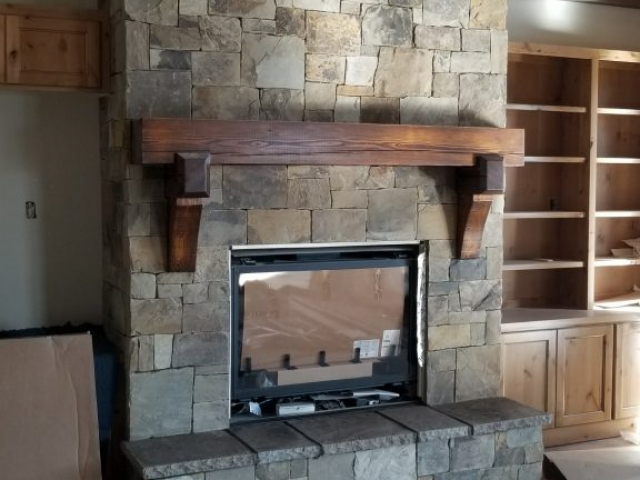 From Hand Hewn Oak, Hickory and Poplar, to Black Walnut, Heart Pine, Doug Fir and Chestnut, there are a wide variety of materials to fit the custom look you are trying to achieve. 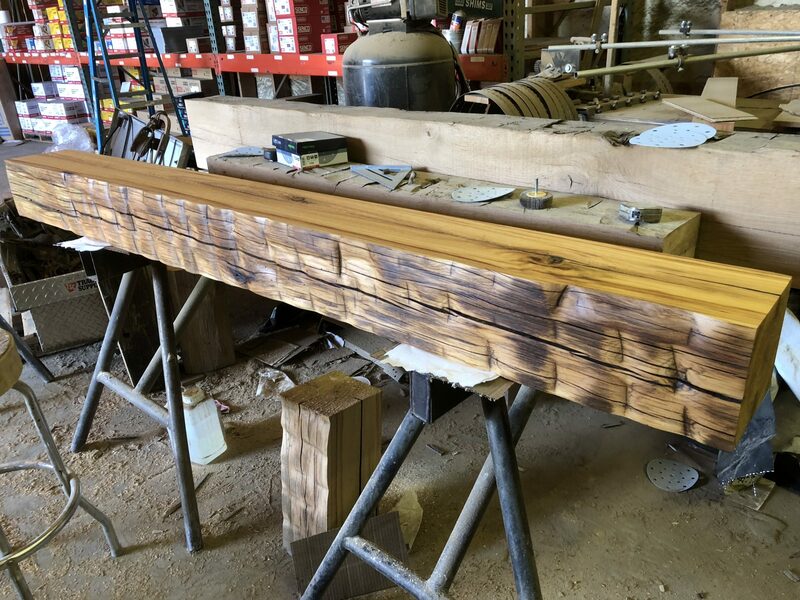 Our experienced crew treats this historical wood with care, from the beginning of the process to the end. There is a nice selection of old reclaimed wood mantels on display in the Medford, Oregon lumber yard.